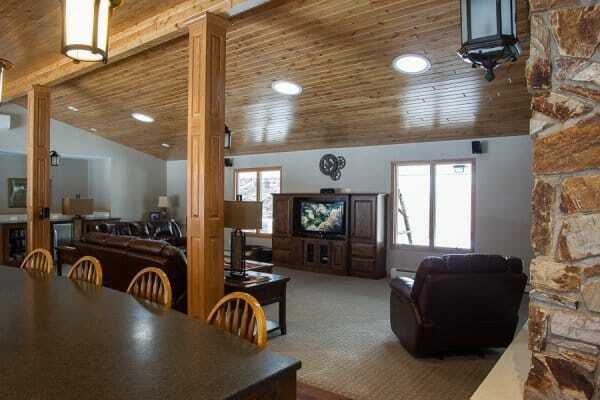 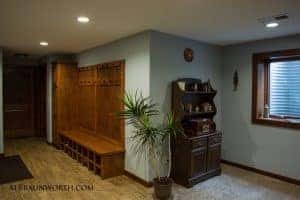 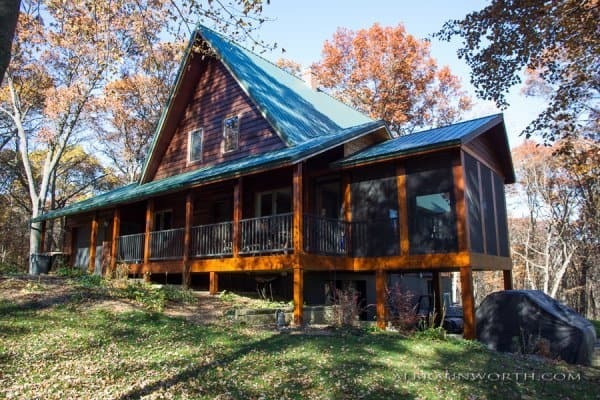 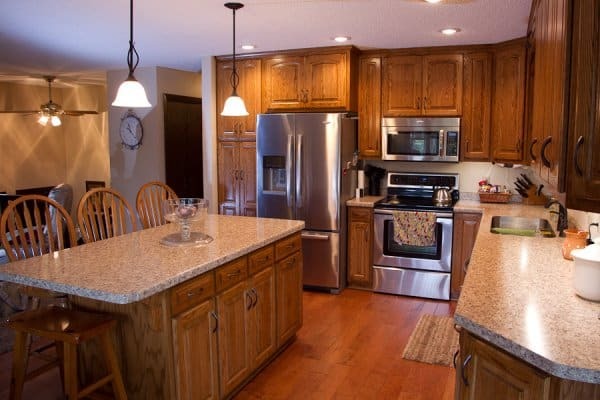 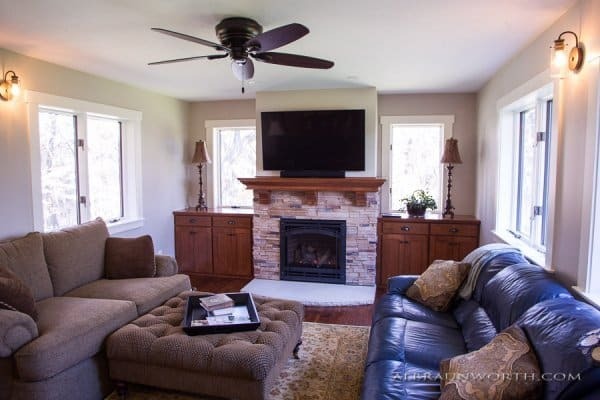 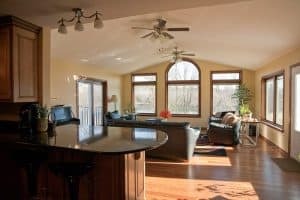 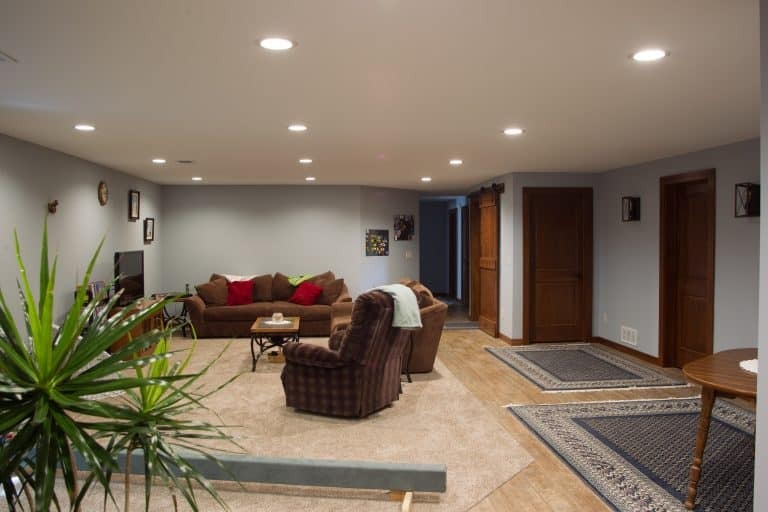 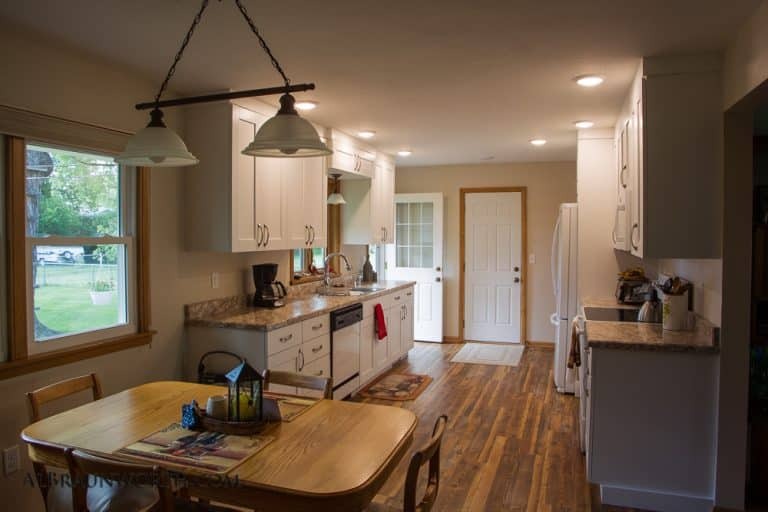 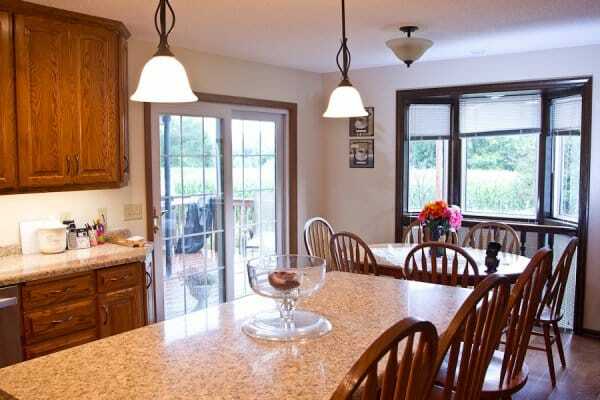 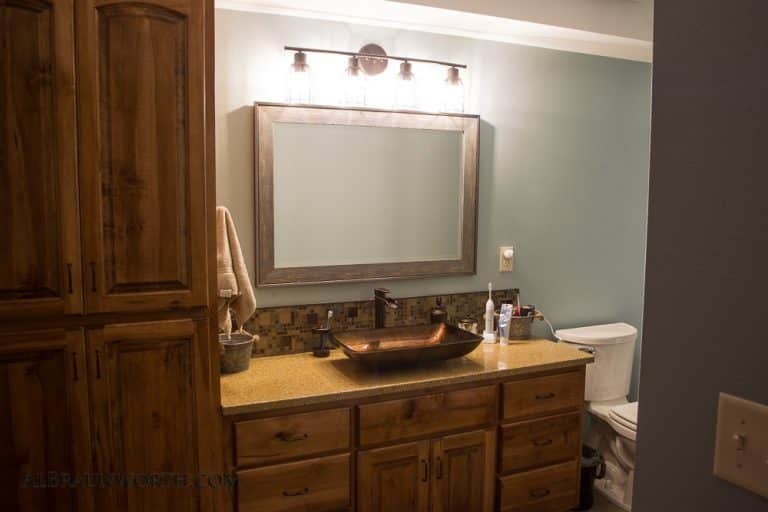 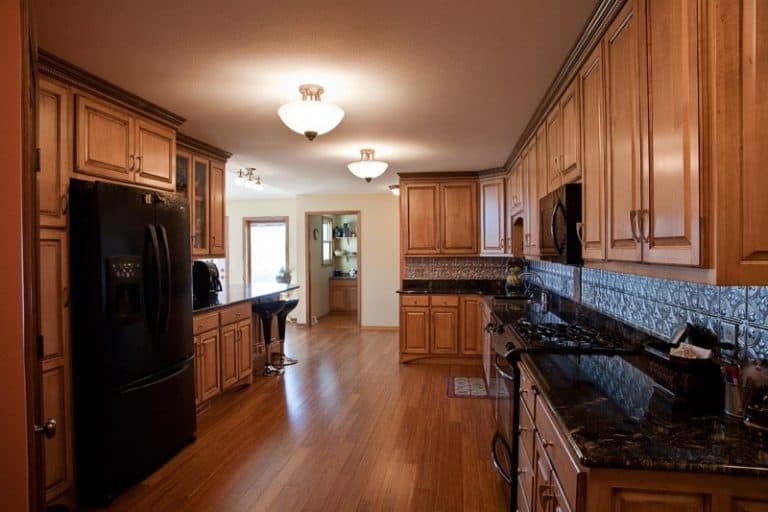 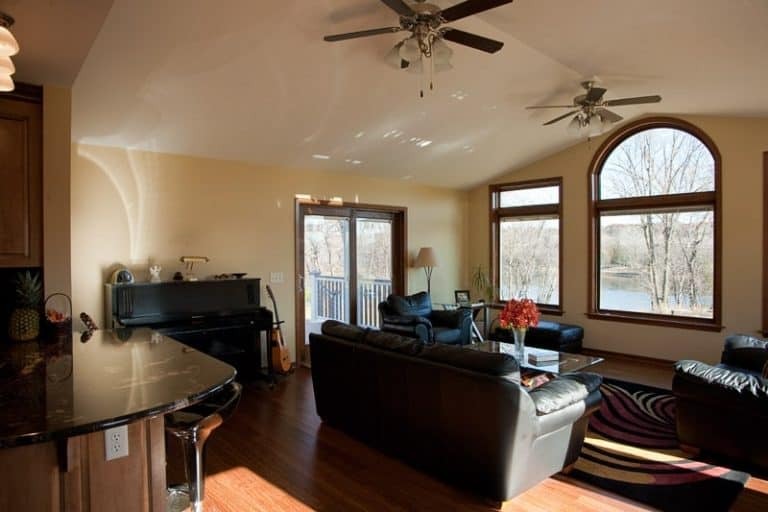 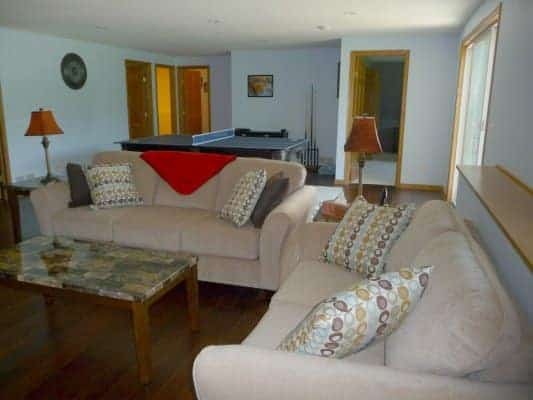 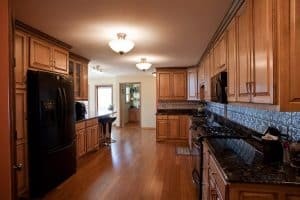 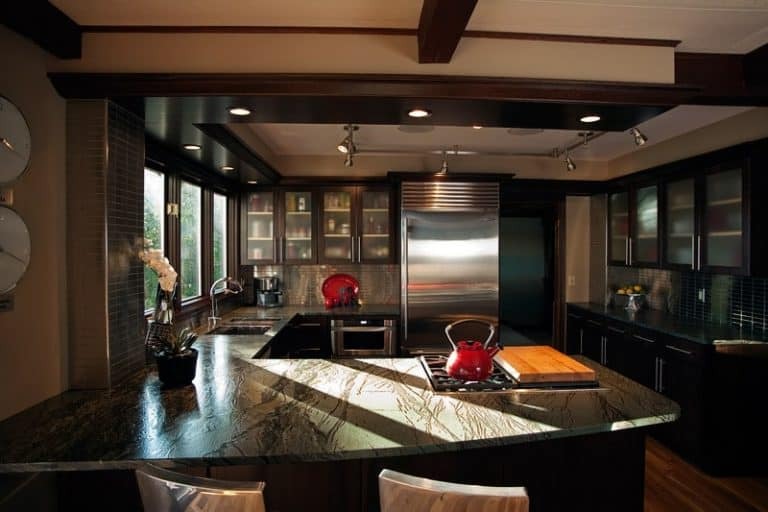 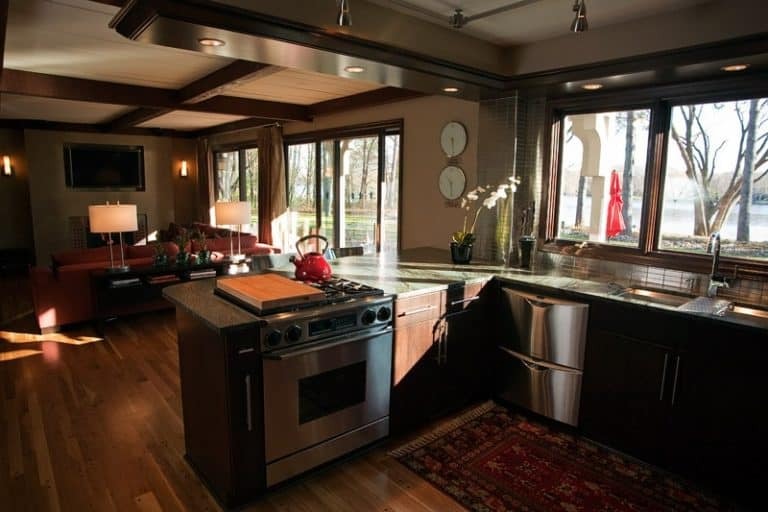 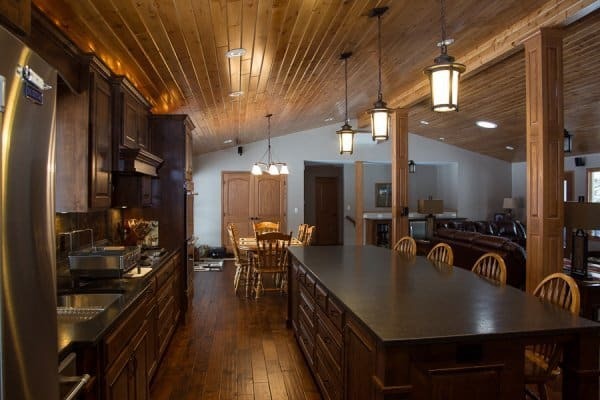 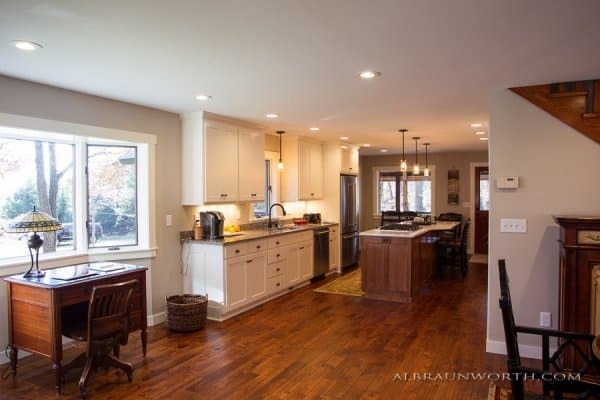 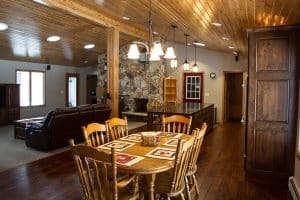 Enjoy this collection of some remodeling projects we have completed in the greater Saint Cloud Minnesota area. We are proud of the work we deliver to our customers, and our customers love us for it. 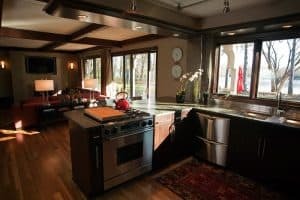 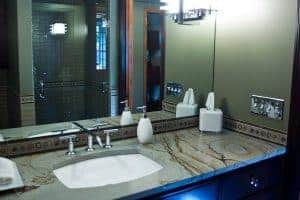 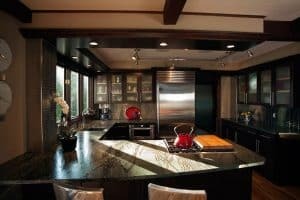 Starting a remodel project can be an extensive undertaking—especially if you’re working within a specific budget or with a looming deadline. 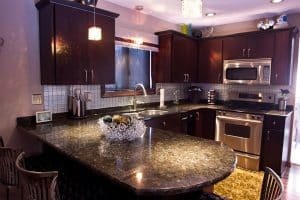 While it might be important to finish your project quickly or at a low price, you also need to consider the long-term effects of a cheap, hasty job. 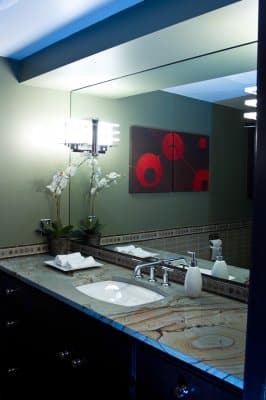 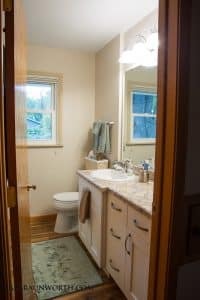 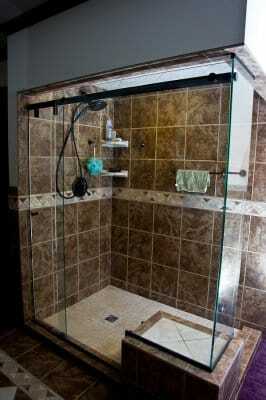 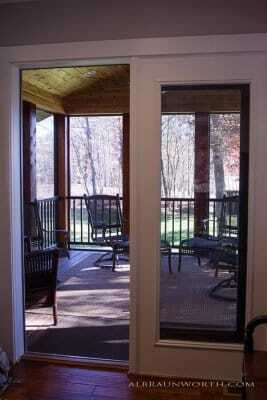 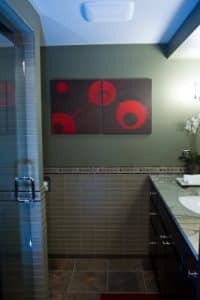 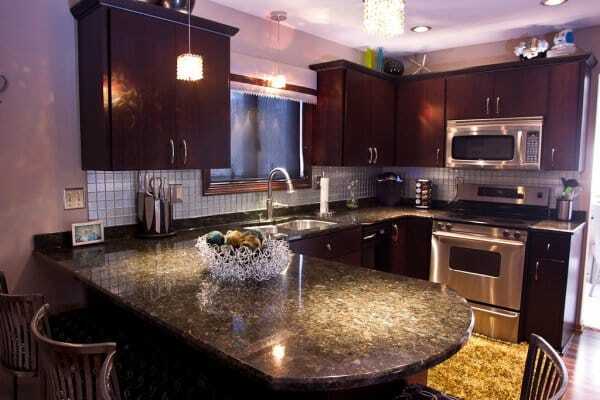 Quick remodeling jobs are often completed with low-quality work and materials of a lower grade.